THE Minister of Energy and Power Development Jorum Gumbo yesterday handed over 29 brand new operational vehicles to ZEDTC and they are set to be distributed to various regions of power utility. The operational vehicles cost $997 600 from the local market. Minister Gumbo said the delivery of these operational vehicles is the beginning of a milestone achievement. “The delivery of these operational vehicles is the beginning of a milestone achievement of reaching a target of 254 vehicles constituting a complete fleet that is being procured at a cost of $10 million,” he said. He said the vehicles were funded by ZEDTC own resources. “The purchase of these vehicles is being funded from ZEDTC’s own resources in the interest of improving operational efficiency and general service delivery to its customers,” said Minister Gumbo. He added that that the general slow response to electrical faults was depleted fleet of vehicles. “Part of the results of the 2018 Client Satisfactory Survey pointed to a general slow response to electrical faults and of the causes of such delayed responses was the depleted fleet of operational vehicles. 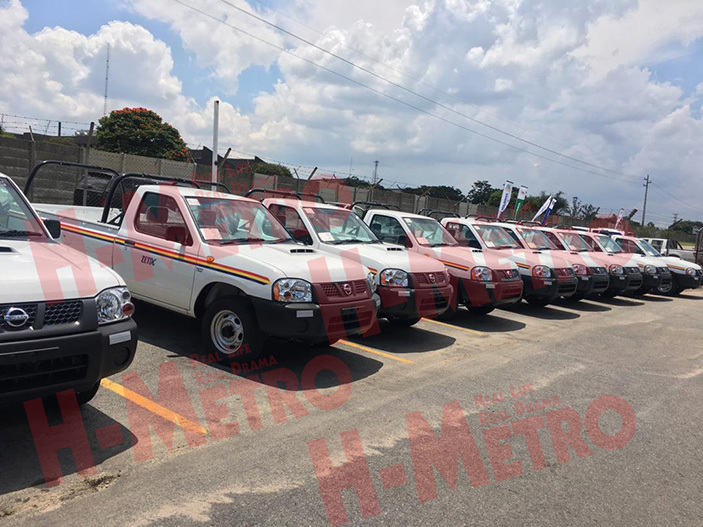 “The delivery of these vehicles will therefore help address the challenge, the vehicles will also increase the mobility of the Customer Service staff in all the ZETDC regions countrywide thereby reducing the turnaround period in the recovery of electrical faults and other related services,” said Minister Gumbo. 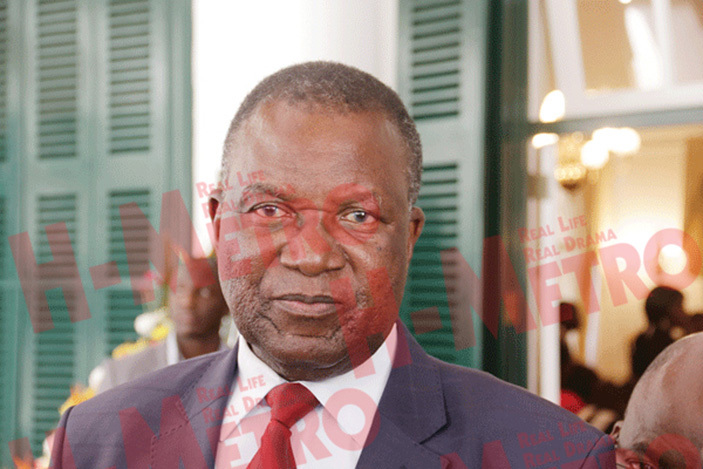 Minister Gumbo said ZETDC embarked on a training program of its employees countrywide. “ZETDC has embarked on an accelerated training of more than 800 frontline employees countrywide to reshape their skills on customer care in line with the Culture Change programme that was started in 2015. “It is commendable that the power utility has also embarked on an exercise to brand its operational vehicles in an effort to discourage bad driver conduct and drivers are also expected to be authorised to drive the vehicles after having undergone rigorous testing and scrutiny,” he said. Minister Gumbo said ZETDC had also installed vehicle trackers and speed governors on its operational fleet and it was necessary as they lead not only to the preservation of life but also assets which enable viability in terms of service delivery.